Is there still somewhat of an active community in here? TurkeyGami replied to TurkeyGami's discussion Is there still somewhat of an active community in here? "Good to see you guys still kicking about :D and yeah, i forgot about the warrior part of my name, I'm transitioning over to the username TurkeyGami on most things though :P"
K-ModGumbo123 replied to TurkeyGami's discussion Is there still somewhat of an active community in here? "Actually, you were MYTHICAL TURKEY WARRIOR back in the day. WELKOMM HOME, MB!" K-ModKevin (UniSeal) replied to TurkeyGami's discussion Is there still somewhat of an active community in here? "The activity here has been in a slow decline since Rhett and Link stopped regularly using the site around early 2011. Since then, they've promoted it less and less, especially after they officially transitioned it to being a 100% fan-run site…"
" hello there.. idk how i got here. " "it was my pleasure to deal with 1 am you"
"thanks for putting up with tired 1:00 AM me and welkomm"
idk how i got here. I really enjoyed the cable car song! while I'm at it, wondered today why in the world would a Mythical Turkey Warrior have an image of a bunny rabbit as his profile pic ? ? ? I know its early but Happy Thanksgiving! 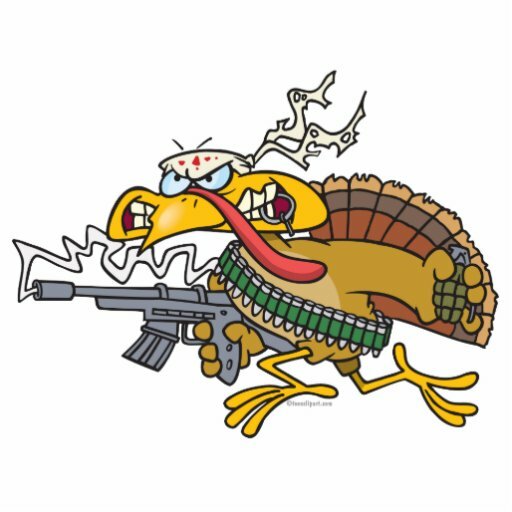 Try not to get eaten you turkey! OMG i love your page!! this awesome! how did you make the cursor a sonic screwdriver tho???!! !